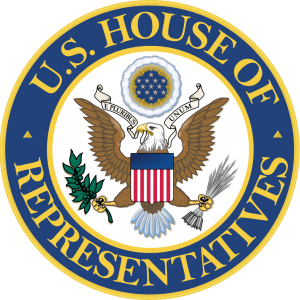 The House of Representatives passed H.R. 620, the misleadingly-named ADA Education and Reform Act, which disability and civil rights groups say guts the Americans with Disabilities Act, on Thursday with a 225-192 vote. The move sparked swift outrage from the disability community, who say the bill effectively makes them ‘second-class citizens.’ All but 19 Republicans voted for H.R. 620, while all but a dozen Democrats voted against its passage.